Master of Meditation Daniel Mitel is back in TORONTO! On March 30-31, 2019 we are going to have also the Teacher Training for this wonderful workshop! 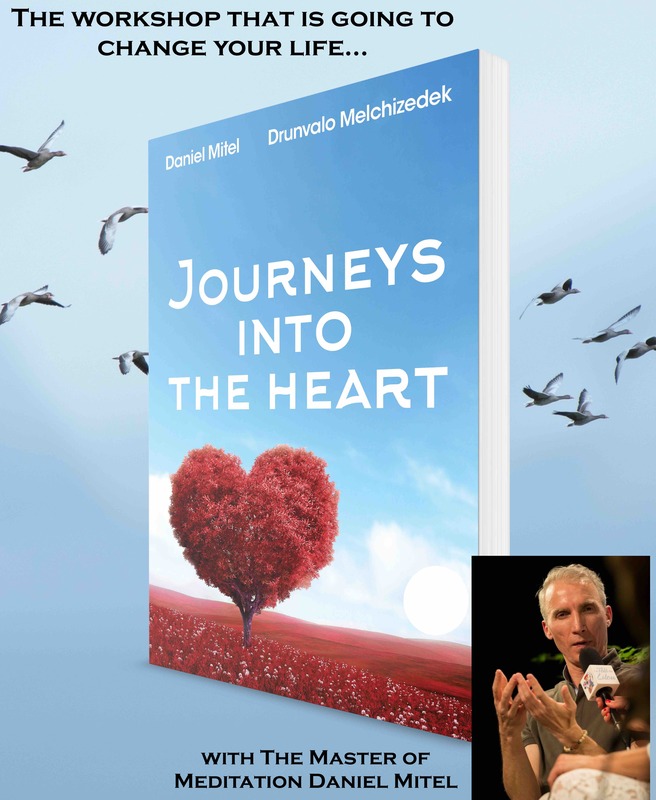 The School of The Heart Master of Meditation, Daniel Mitel is bringing a workshop in Toronto that will change your life! Even if you did not attend Journeys Into The Heart-The Inner Path you can attend this incredible powerful workshop. Two weeks later, on March 24-25, we are going to have the Teacher Training for Journeys Into The Heart-The Inner Path!